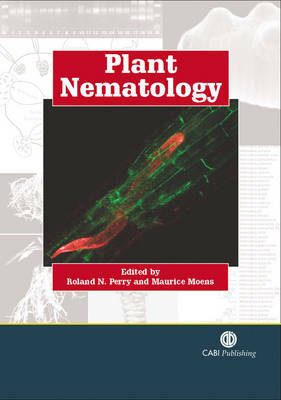 Written by subject experts, this book provides an indispensable overview of all aspects of plant-parasitic nematodes. It begins by reviewing the basic structure and classification of nematodes, their taxonomy and phylogeny, and the major groups of plant-parasitic nematodes. It moves on to cover their life cycle biology, the molecular characteristics of plant-nematode interaction, and genetic engineering for resistance. The final section discusses quarantine legislation, sampling methods and management strategies including cultural schemes, the use of chemicals and resistant cultivars.